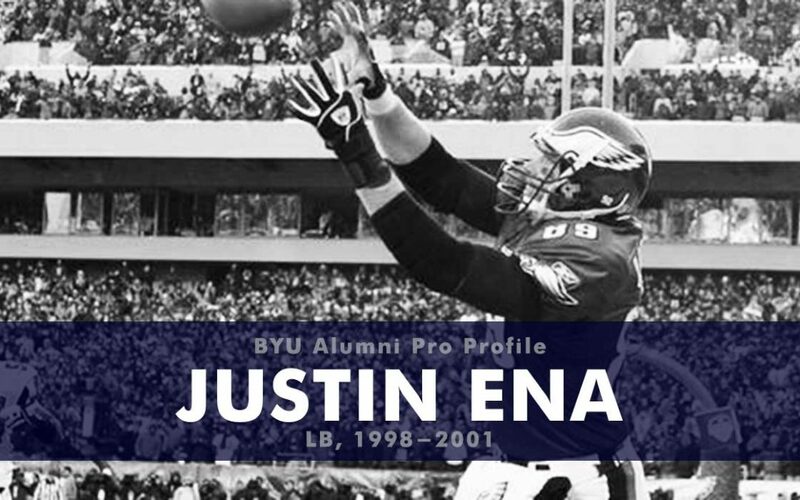 Justin Ena was a three-year starter at BYU and a three-time All-MWC selection. In his 32 games he had 86 solo tackles, 92 assisted tackles, 18 tackles for loss, three forced fumbles, a fumble recovery, an interception, three passes defended, one blocked kick, three quarterback hurries, and three sacks. Ena was not selected in the 2002 NFL draft but did sign a free agent contract with the Philadelphia Eagles. He spent four seasons in the NFL, three with the Philadelphia Eagles and one with the Tennessee Titans, playing in 47 NFL games. In those games he had 59 total tackles with five tackles for loss, and a pass deflection. His best season as with the Titans in 2004 when he recorded 32 tackles with five starts. Ena started his coaching career at Southern Utah University in 2008, starting as the special teams coordinator and working his way up to defensive coordinator. In 2014 he went to Weber State where he worked was defensive coordinator. Then, in 2015 he went to the University of Utah where he started coaching linebackers. He is currently the linebackers coach and co-special teams coordinator at the U. 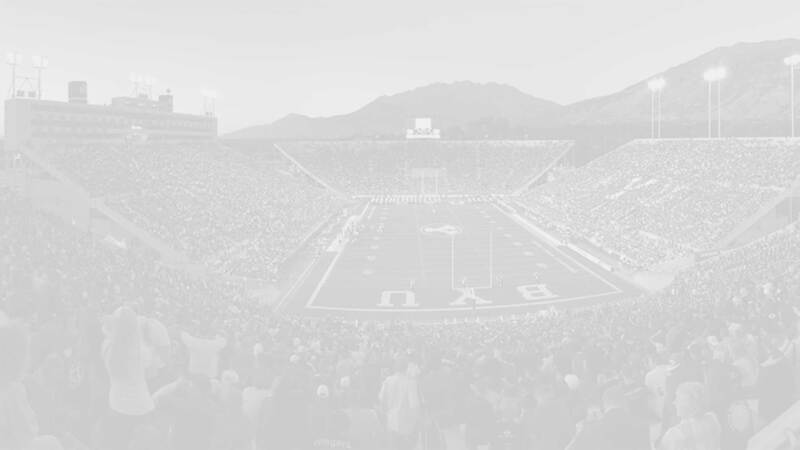 The book “Saturday to Sunday: BYU Football Alumni in the NFL (2000-18)” will be published soon. This Pro Profile is a stub that is expanded upon in the book to include prep, collegiate, and professional summaries, statistics, NFL transactions, where are they now updates, and interviews. For more information or to be notified of the release of the book please sign up here.